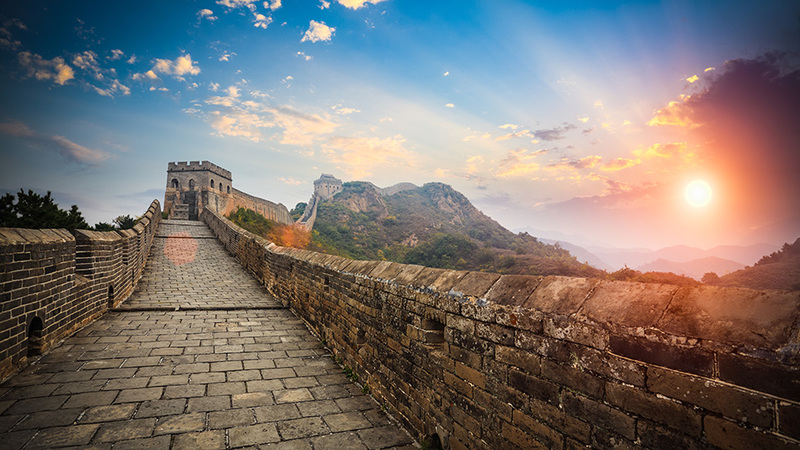 Great Wall of China is one of the most well known destinations in the world and must be seen in your lifetime. 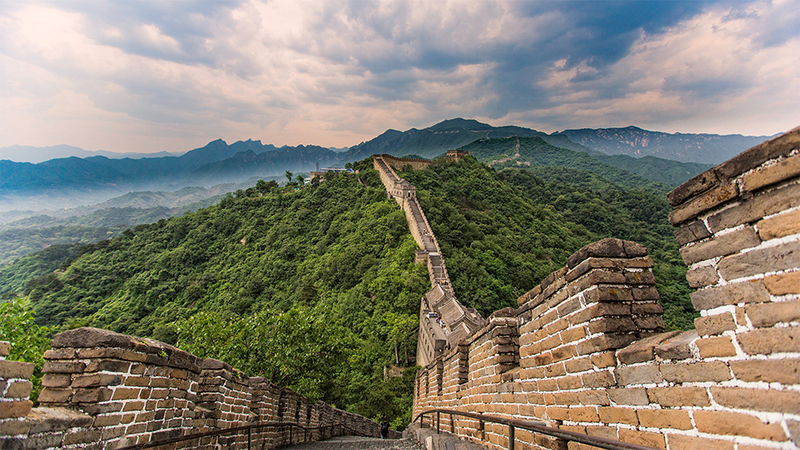 Most people will take a day excursion, but hiking is one of the best ways to explore this iconic Chinese structural masterpiece. Upon arrival, you are met and transferred by your guide to the Capital hotel. Balance of the day relax and settle in. Our morning starts with a visit to the historic Tiananmen Square where the first flag of People’s Republic was raised. 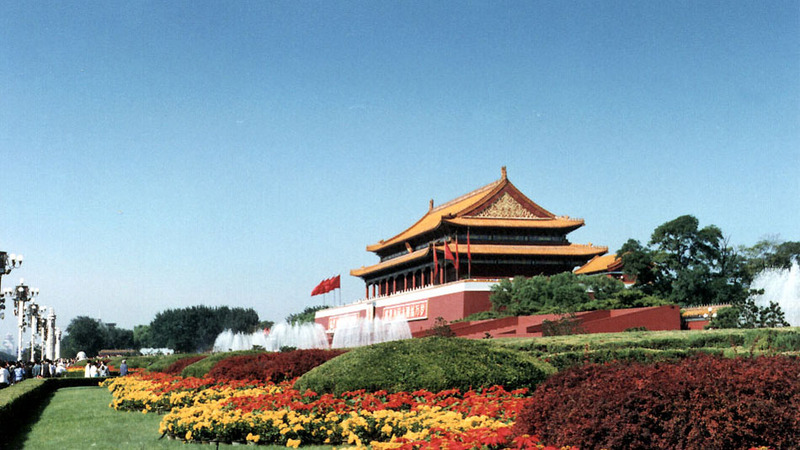 We then tour the Forbidden City, the Imperial Palace of the Ming and Qing Dynasty. Continue to the Summer Palace and visit the complex of pavilions, temples and galleries, lovely gardens and enjoy a boat ride on the man-made Kunming Lake. 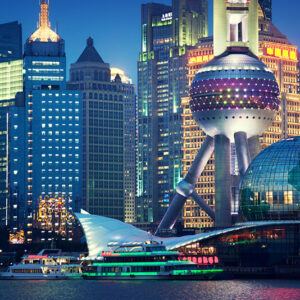 We will pick you up at 8 am at your hotel in Beijing and then drive to Jiankou (2.5 hours). We will start the hiking at 10:30 am. You will hike on both restored and original walls. Shorts are not recommended since you will meander through jungles and bushes. We will stay at a local guesthouse at Mutianyu. 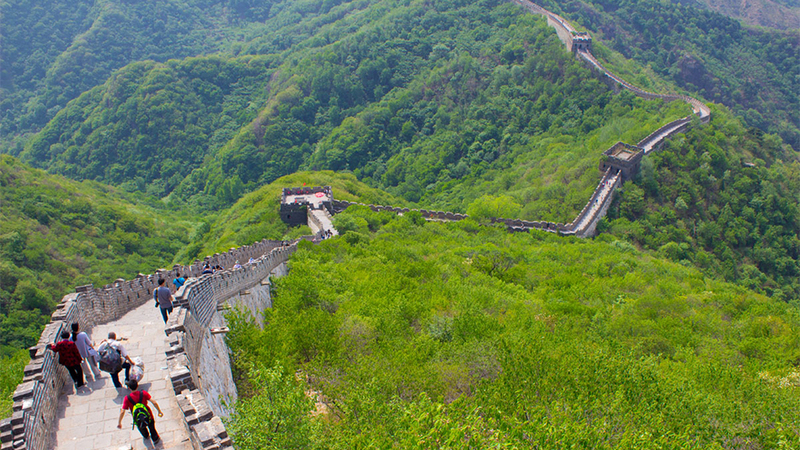 Jiankou to Mutianyu offers a wonderfully satisfying experience of the Wall. It has superb scenery, dense vegetation and many fine watch-towers in an excellent restored section which is about six meters broad. The brickwork is elaborate, with crenellations on both sides and finely curved eaves on some watch-tower roofs. There are decorative gables with animal statues, and tablets bearing calligraphy above some entrances. The first one hour is going straight up and reaches the wall, and then hikes the unrestored towers. 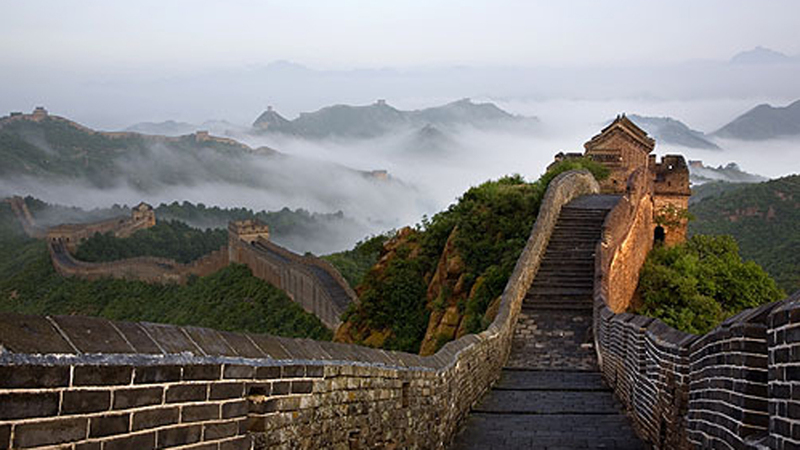 The wild Wall to the west is the original Ming Dynasty with fine stonework, and there are almost no other people. You will be rewarded when you approach Zhengbeilou Tower, where you will have a breathtaking view of Jiankou section. 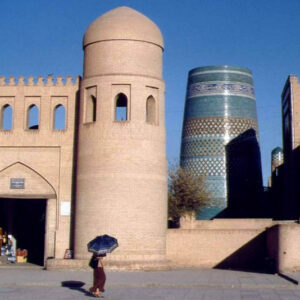 There will be a sharp contrast when you arrive at Mutianyu section with the restored wall and towers. 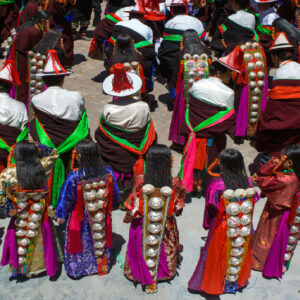 Get up at 8 am and finish breakfast by 9:00 am and then drive to Gubeikou (1.5 hours). You will start the hiking around 10:30, and it will take about 5 hours hiking on the wall. This is a long but leisure day. Gubeikou, along with the passes at Shanhaiguan and Juyongguan, was a key strategic target in military campaigns since ancient times. 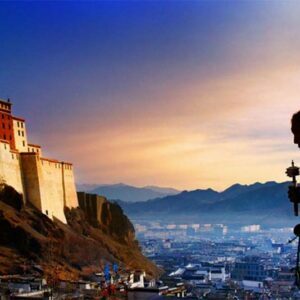 Protecting these three passes was considered vital for keeping Beijing safe from the Mongolian nomads. This is a flat valley further to the west, one of vital importance since it connected the Mongolian Plateau to the north with the vast fertile plains of north China. 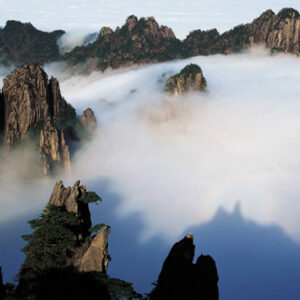 The vistas of the sinuous Wall snaking its way over the ridges of the Yanshan are breathtaking. After 2 hrs hiking on the wall of Gubeikou section, we have to get off the wall to avoid a military area nearby. Going through the path in the field for 1.5 hrs, and then we will come back to the wall again on the Jinshanling section. 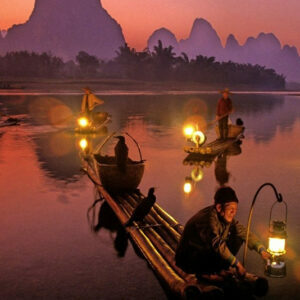 We will watch the sunset and then off the wall to have fresh Chinese dishes in a local farmer’s restaurant. 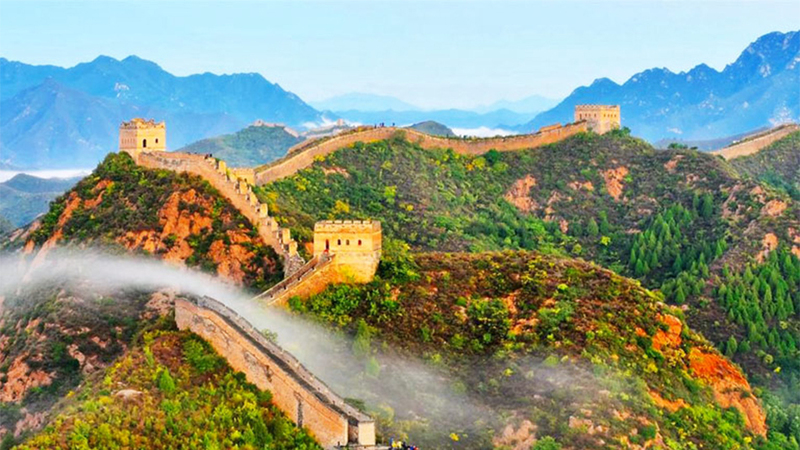 Get up at 8 am and finish breakfast by 9:00 am and then start the hike from Jinshanling toward Simatai West. It will take about 3 hours hiking on the wall. 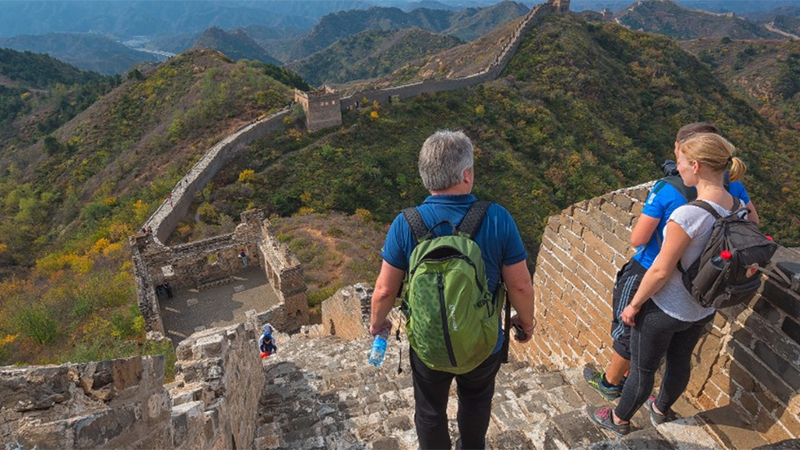 We will get off the wall at Kylin Tower, and cannot walk to Simatai East direction due to the recent closure of Simatai Great Wall. 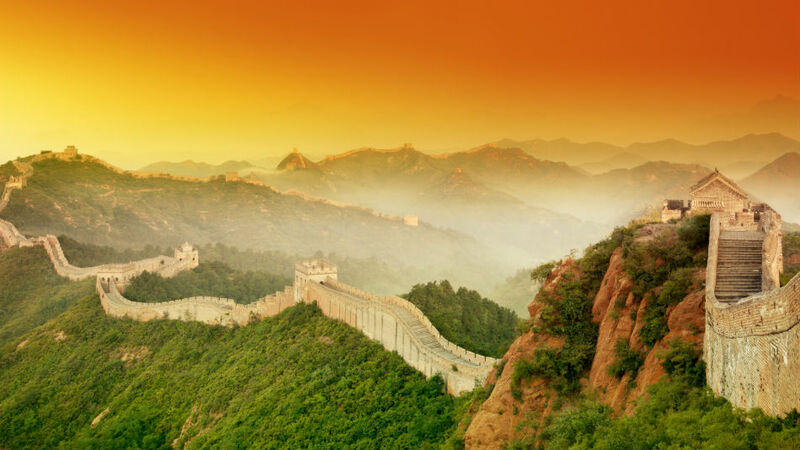 This section offers arguably the finest hiking anywhere on the Great Wall. It is extremely photogenic, with over 15 watch-towers, and steep gradients that give constantly changing perspectives and wide, open views. There is fascinating variety in the watchtowers here. Some have two storeys, others three. Some have flat roofs, others rounded and others again are pitched with upturned eaves. This section of the wall is wild, ruined, preserved and original. On a clear day, it is difficult to fail to take good photographs here. On the way back into Beijing we will have a lunch and rest of the afternoon is free at leisure. Join or watch the locals doing Tai Chi, Qigong, Fan Dance or Disco as their morning exercise at the Temple of Heaven. 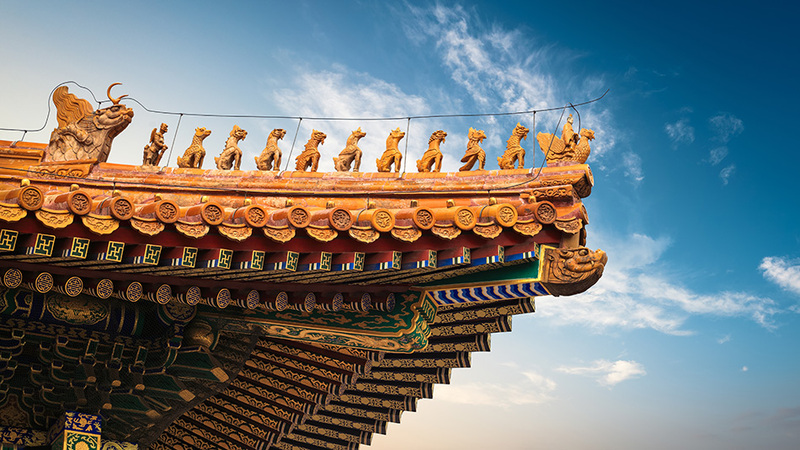 After visit this majestic site, proceed to the Panjiayuan – known as the best market for things Chinese. A ride on Beijing’s modern subway to the Olympic Park and we will see the Birds Nest and Water Cubic. By rickshaw, we continue to explore one of Beijing’s vanishing hutongs for a rare insight into daily life of Beijingers. 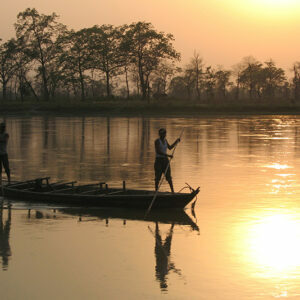 This morning, transfer to the airport for your onward flight. 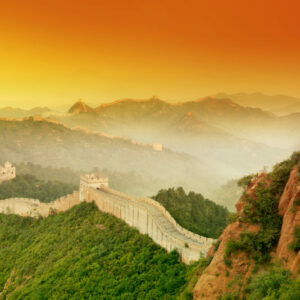 One week visit Beijing with 3 full day hiking of the Great Wall of China.